Hormones, pollution, stress are all taking up arms against us. They shock you with a huge, glaring red pimple. Or sometimes, they give you a warning by peppering your forehead with a whole lot of blackheads. If it’s one or many, pimples are always a disaster in a girl’s life. That’s why we are starting a whole series of simple home remedies for pimples that will help you fight the onslaught of pimples. Mix the juice of one lemon and a pinch of cinnamon powder to it. Just before you sleep, wash your face with your face wash and apply the mixture on your pimples using a cotton ball. The lemon is brimming with Vitamin C and the cinnamon acts as a disinfectant helping your pimple reduce dramatically in size. The next morning, wash it off with warm water. 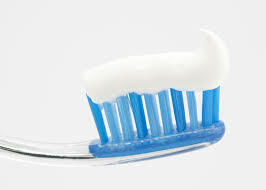 A surprising remedy you will find in your bathroom cabinet is white toothpaste. Put some toothpaste in dots on your pimples and let it stay for about 30 minutes. Pick a white toothpaste because those are the richest in fluoride which is the key ingredient which helps reduce the size of your pimples. You can also leave it on overnight, but be sure to wash it off properly with warm water. The easiest thing ever is to just steam it out. 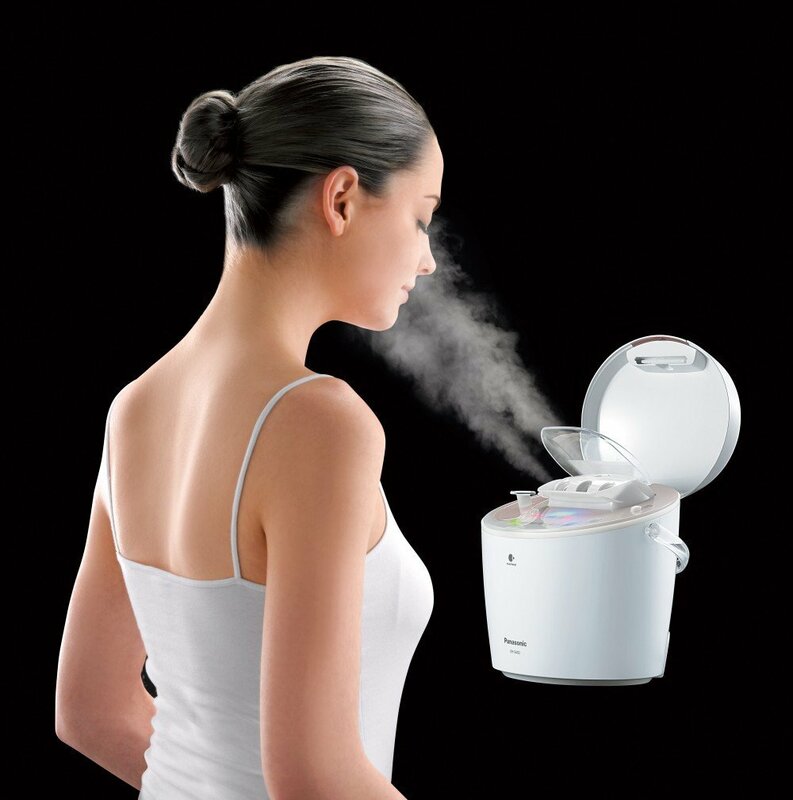 Taking steam makes your pores open up and helps you get rid of the impurities clogged up inside. Even when you go for a face clean-up or a facial, they steam your face first. Once you are done, gently cleanse and tone your face. Multani mitti is a miracle, every girl with acne should discover. Make a paste using multani mitti, chandan and rose water. Apply it on your face and neck after cleansing your skin. Then wash it off after it dries. The goodness of multani mitti gives a super matte effect and the chandan cools down your skin. Don’t do this more than twice a week or you will risk drying up your skin more, which in turn will cause your skin to produce more oil. 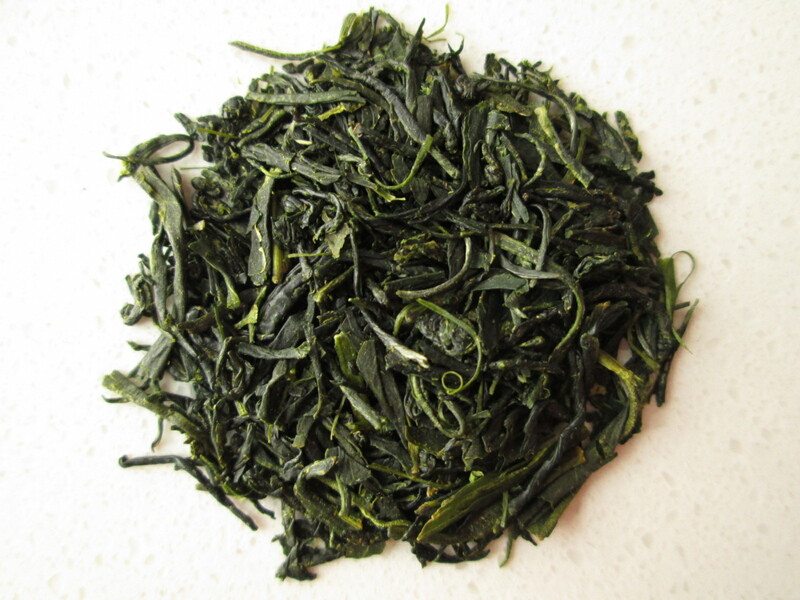 Make a paste using green tea leaves and little hot water. 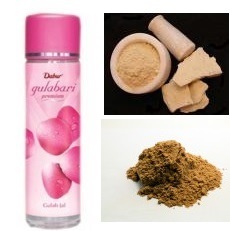 Wash your face and apply this mixture on your skin by rubbing it on your affected areas. The scrub like texture of the paste and the anti-oxidant properties of green tea treat the affected skin areas from within. Don’t just apply it on your full blown pimples, focus on the blackheads which might become pimples later. Pimples are often a way for the heat to release from the body. Cucumber is very effective in cooling your skin. 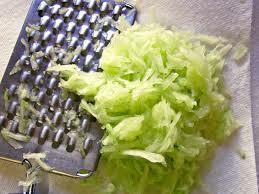 Grate some cucumber finely and take a morsel at a time and keep rubbing it all over your face and neck. You can also add this to your lemon juice. The cooling effect of cucumber and cleansing effect of the lemon juice will make your skin feel supple. There are some simple things you can do to keep your skin free from those pesky pimples. First and foremost – ALWAYS keep your face clean. Wash your face at least thrice a day with a proper face wash that’s suited for your skin. Even when you are trying out our home remedies, it’s important to pick those which will suit your skin. Never leave the house without some sunscreen on your face (you can find some non-oily ones at the chemist). The last and the most important thing to remember is always, always, drink loads of water. How do you get rid of pimples? Stay tuned for more simple home remedies for pimples!